1.) Young adults in Westchester will now have a safety net when they leave the County’s foster care system. 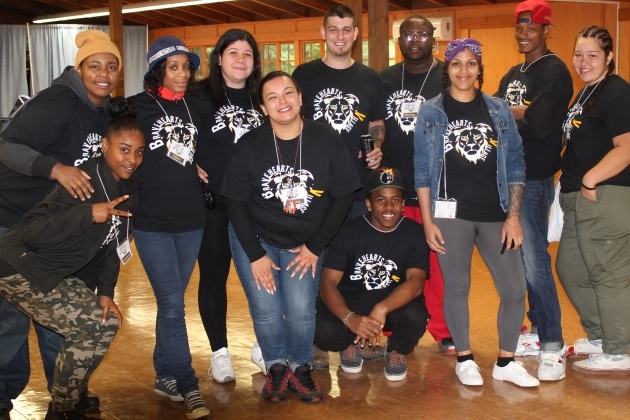 Westchester was awarded a $2 million federal grant that will help prevent homelessness, while promoting independence in the 75 young adults who leave the foster care system each year. The grant will help the County implement strategies to help?these young adults with housing, employment and education. Get details on the grant here. 2.) New York will end the practice of shackling pregnant women who are incarcerated throughout their pregnancy and eight-weeks post?delivery. Shackling has been associated with an increased risk for blood clots and falling. The law also gives inmates the choice of whether or not they want a correctional officer in the room during delivery. ?